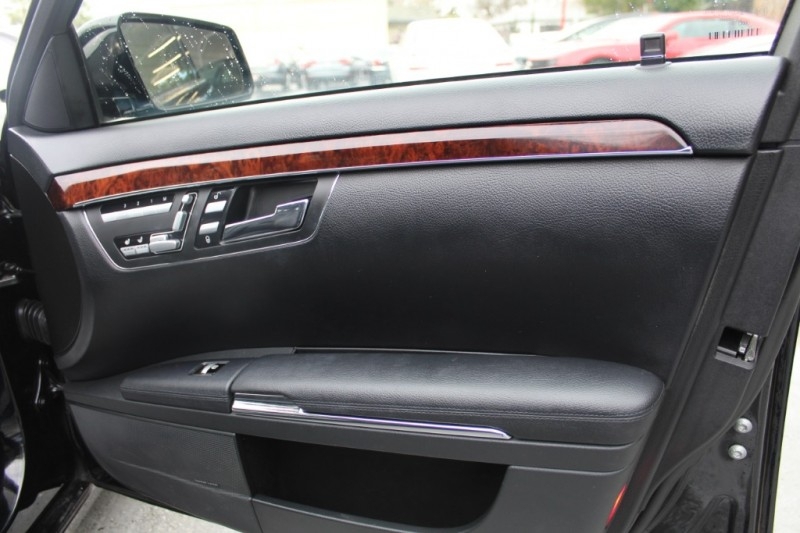 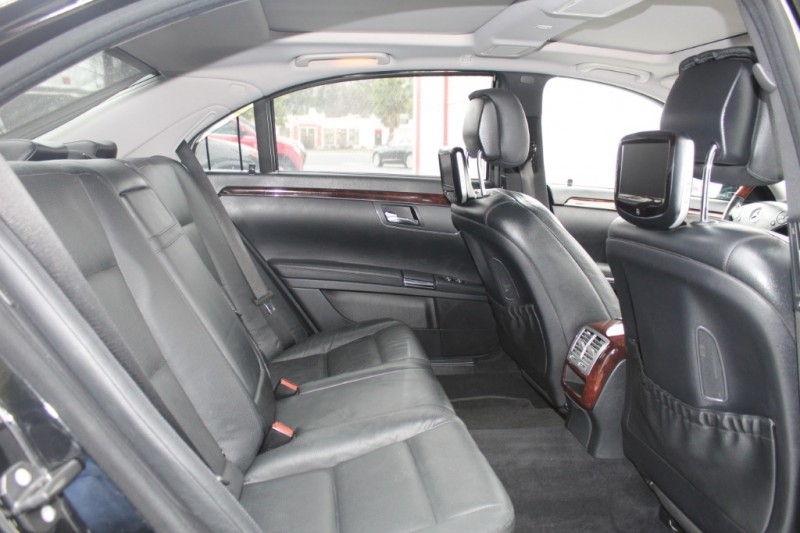 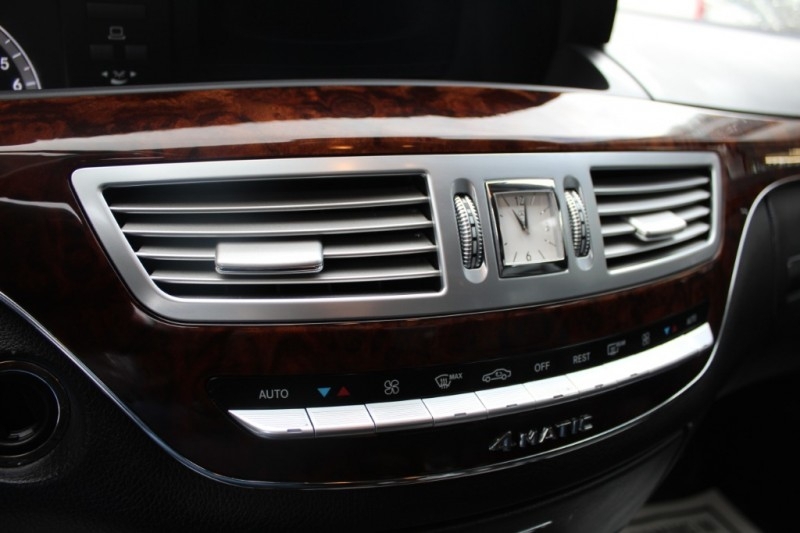 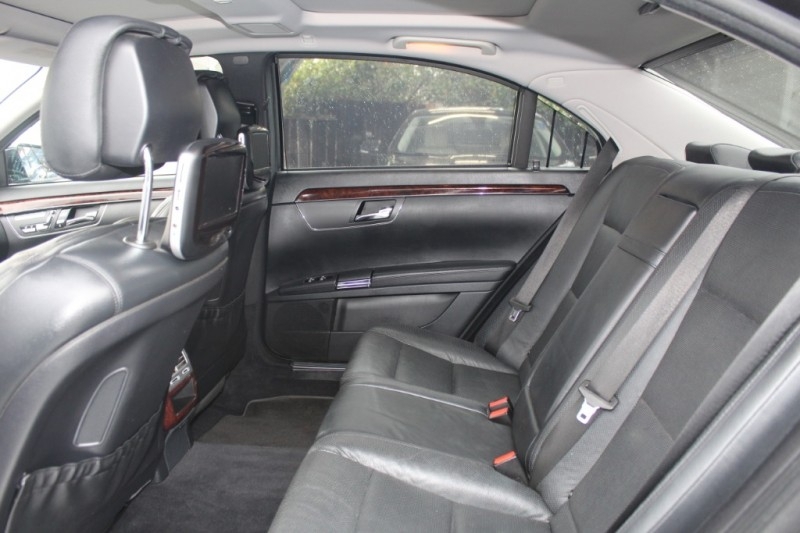 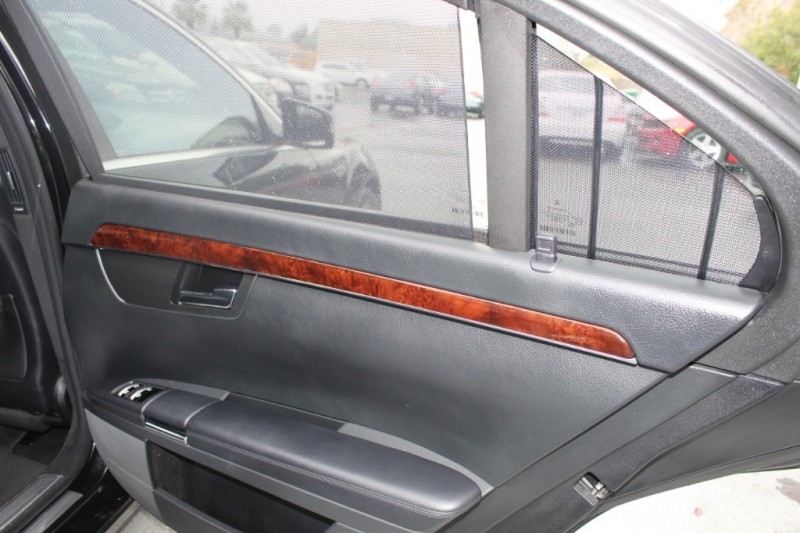 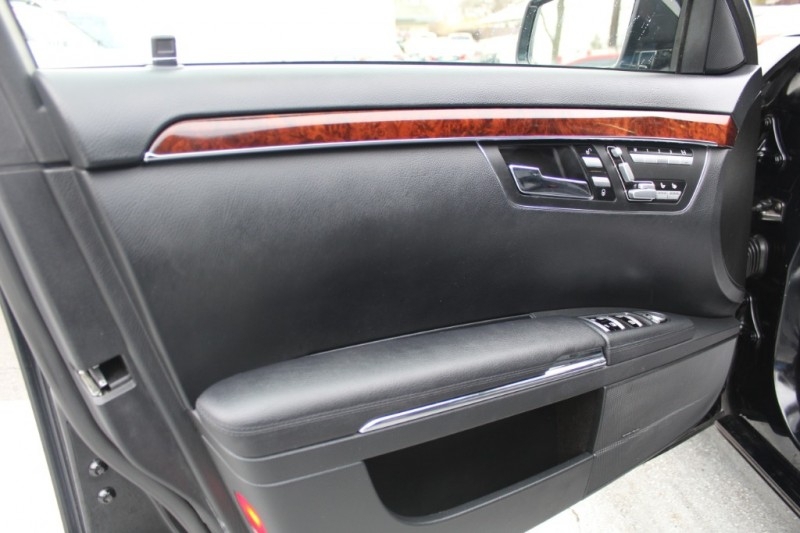 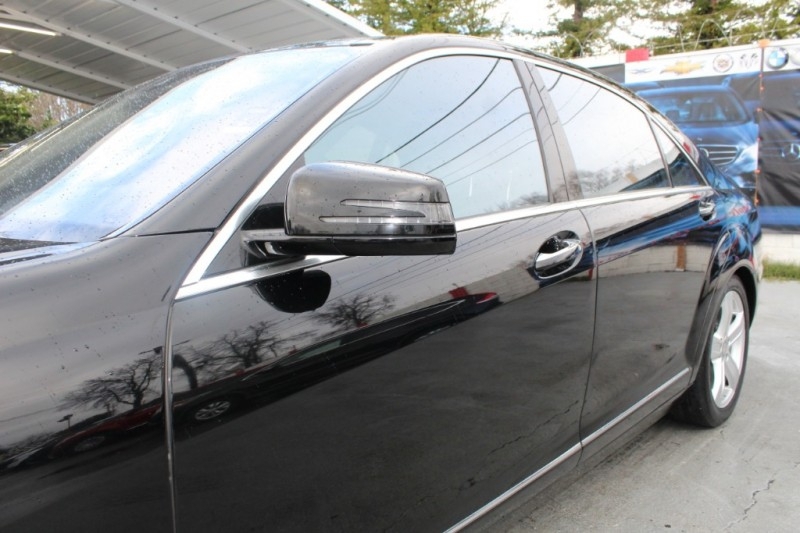 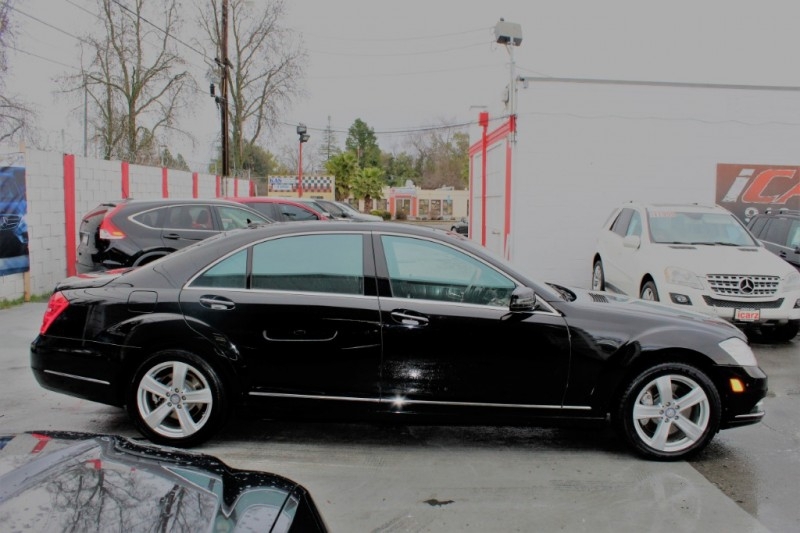 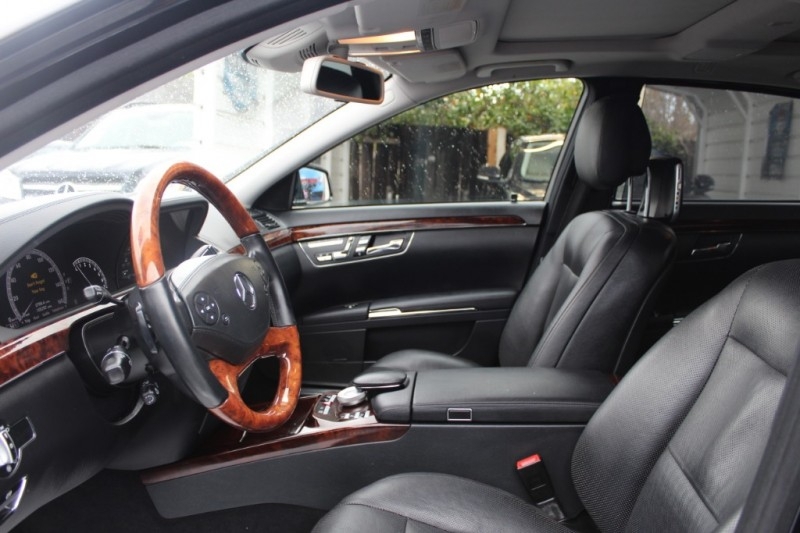 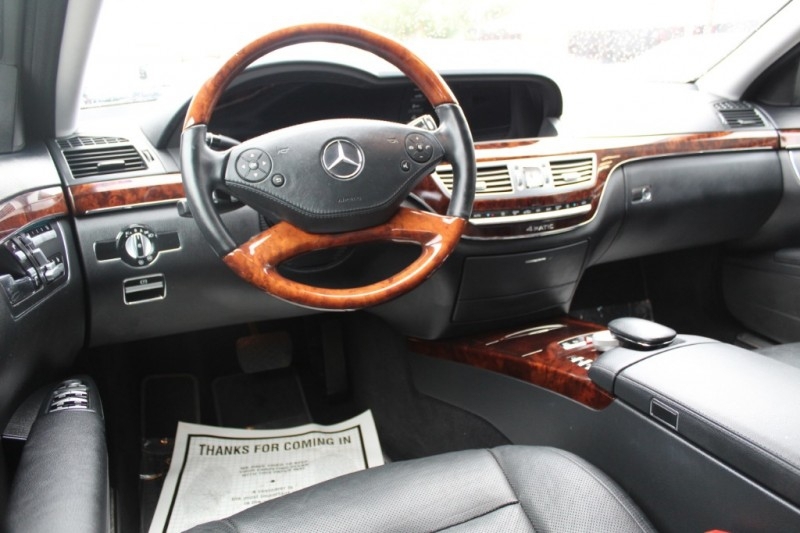 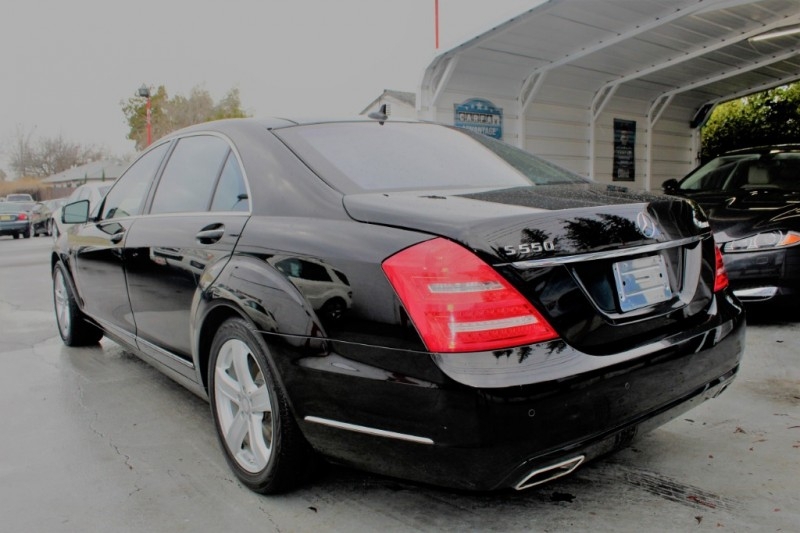 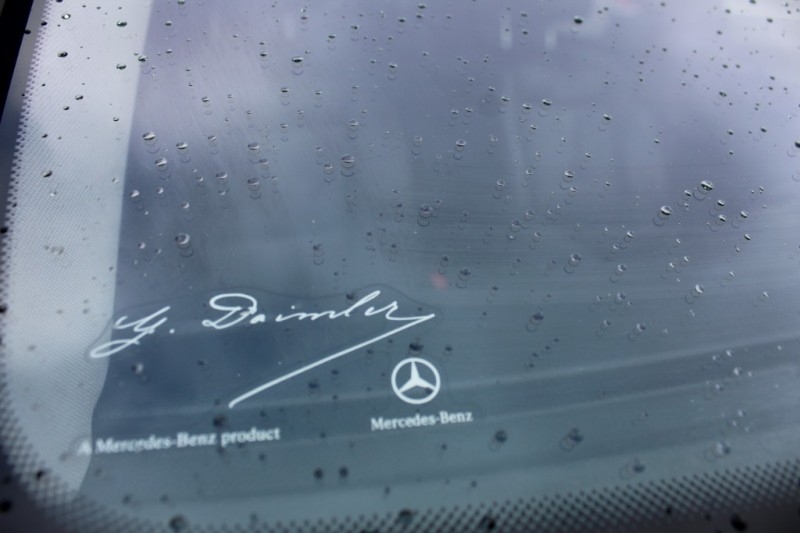 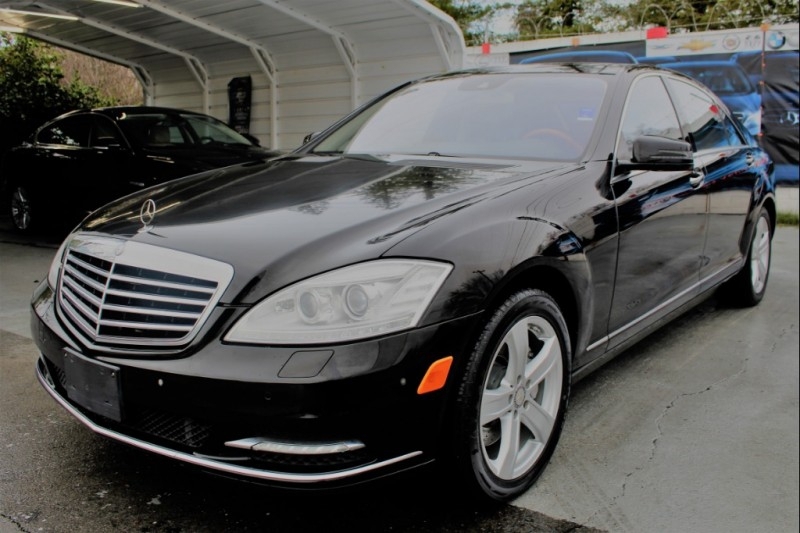 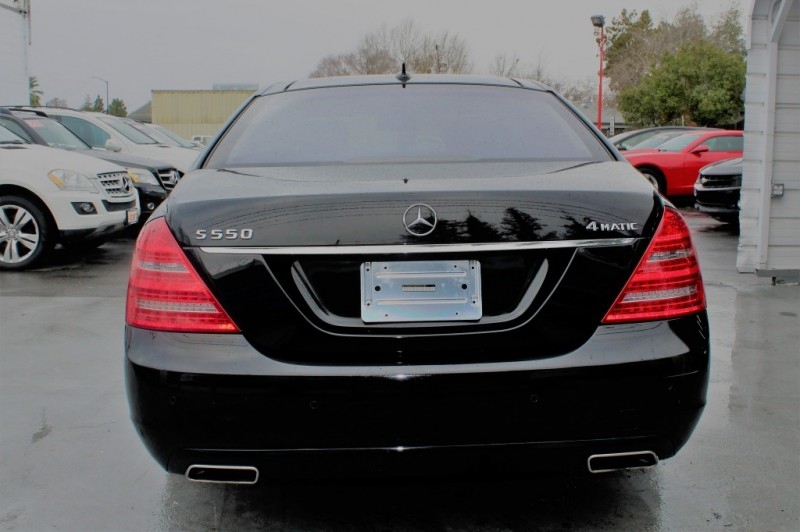 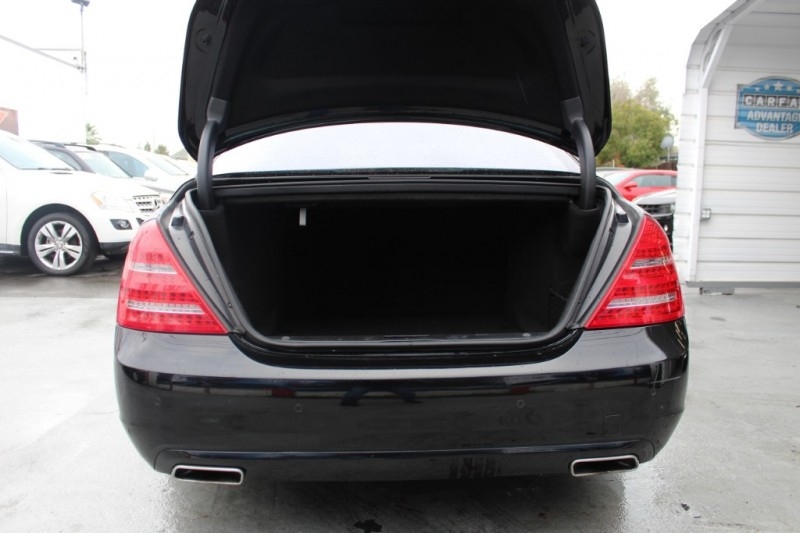 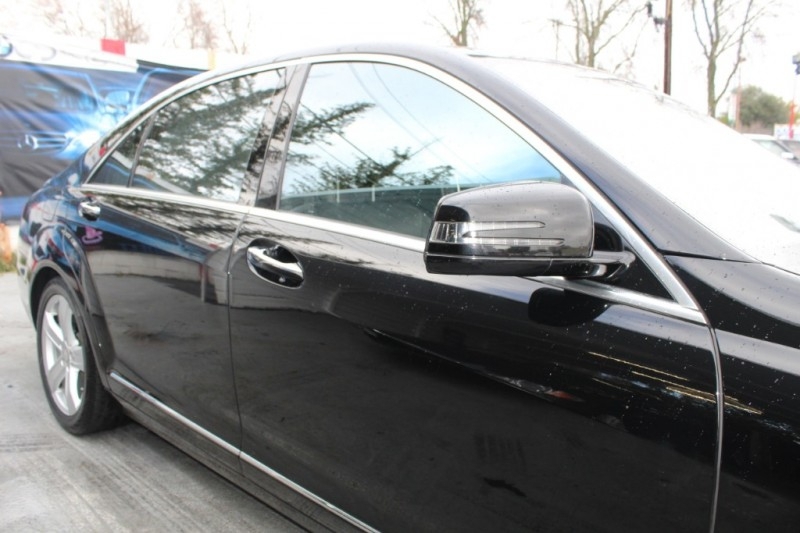 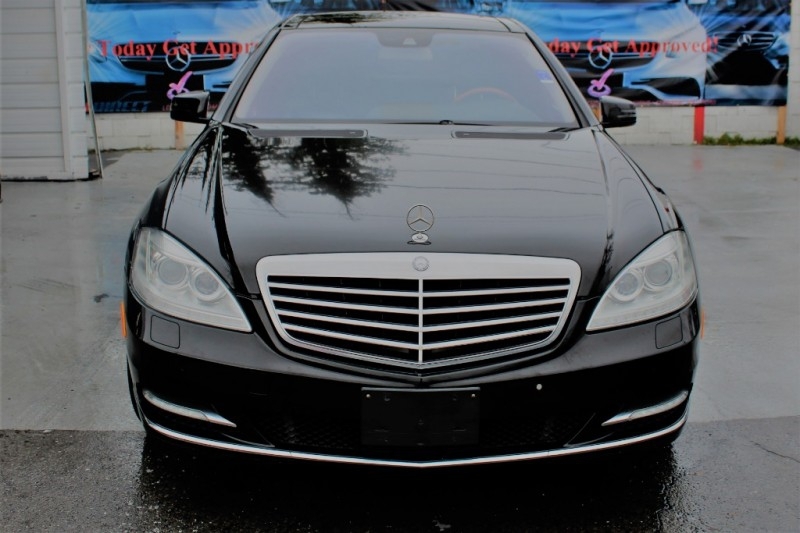 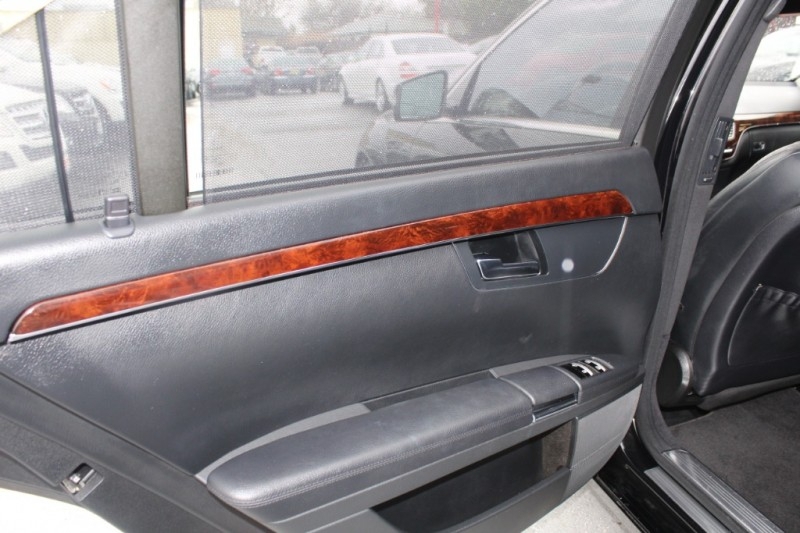 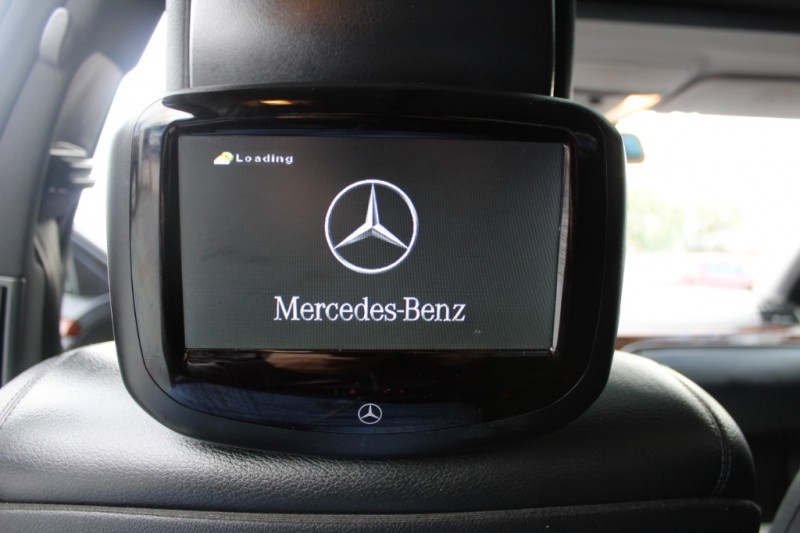 Roar ahead of the curve in our 2011 Mercedes-Benz S550 4MATIC Sedan. 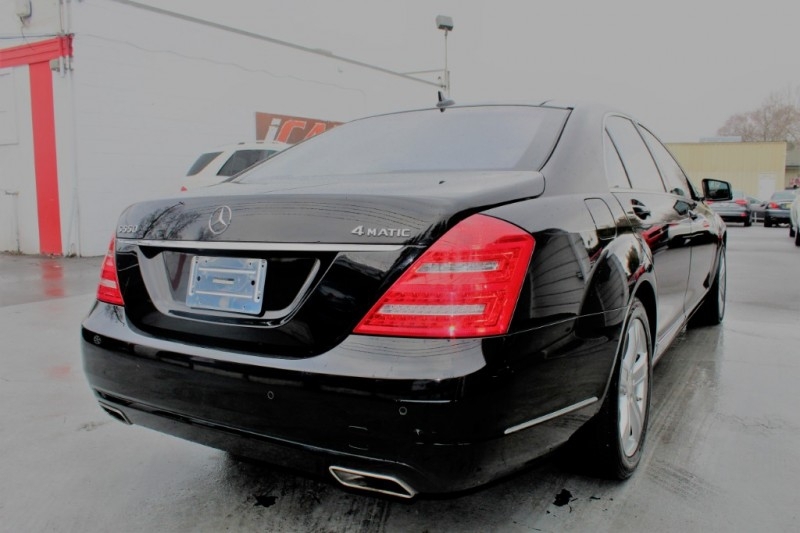 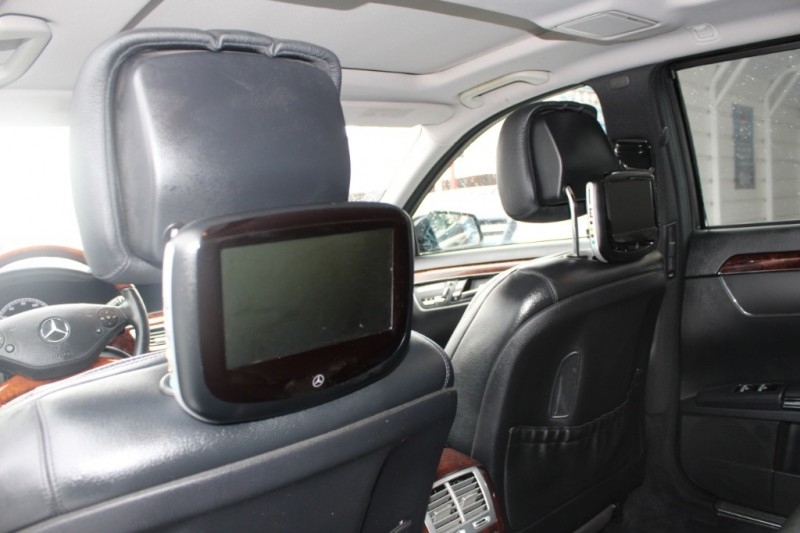 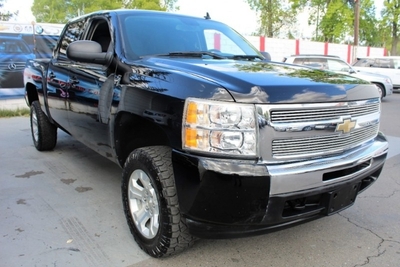 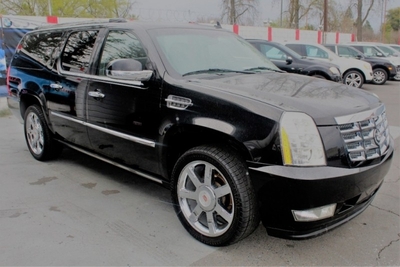 Enjoy the rush that fills your spirit the second you strap in to this machine that is endowed with the elite Premium Package. 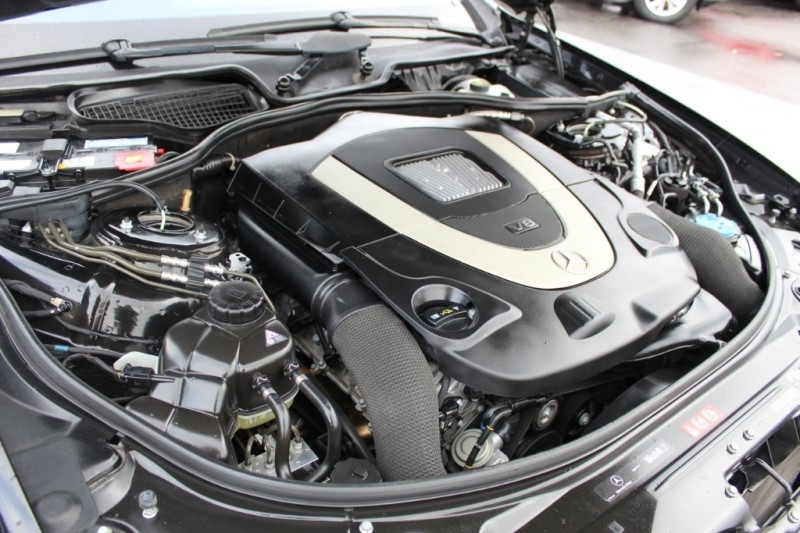 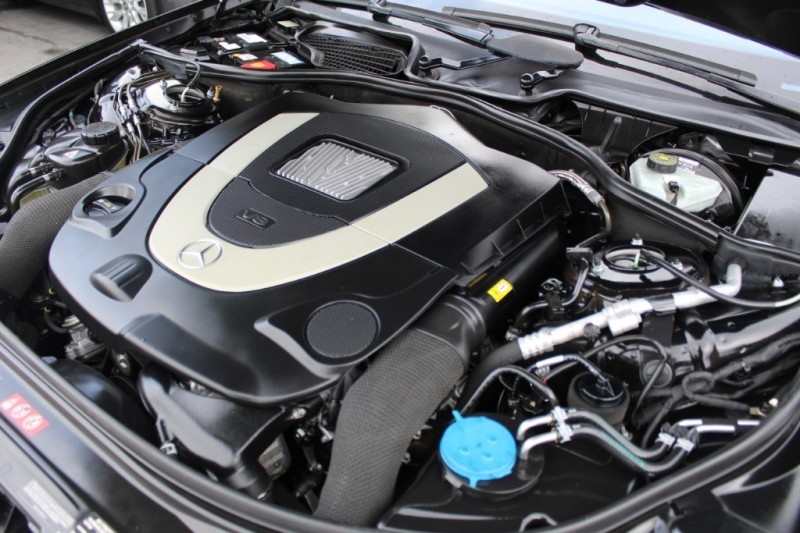 The true athleticism of this Mercedes is found under the hood with its 5.5 Liter V8 that produces 382hp while connected to a responsive 7 Speed Automatic transmission that helps achieve 9.3L/100km. 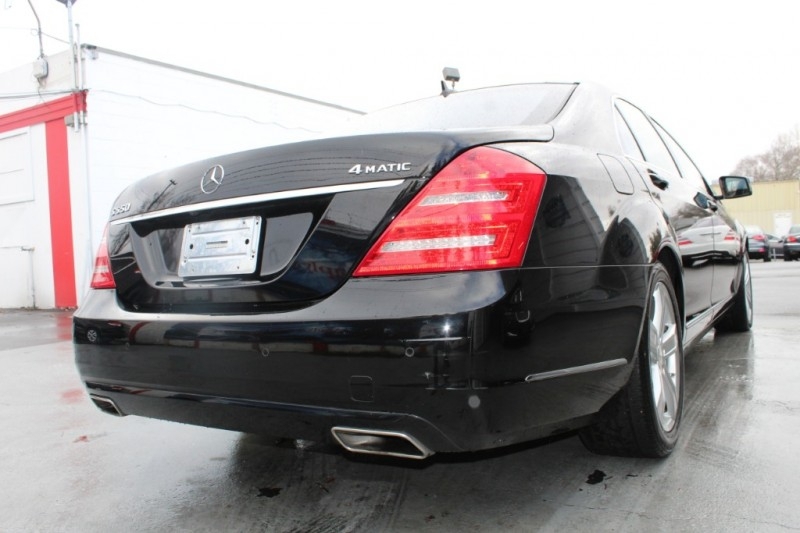 This incredible All Wheel Drive keeps you glued to the asphalt with race inspired suspension no matter the climate you reside. 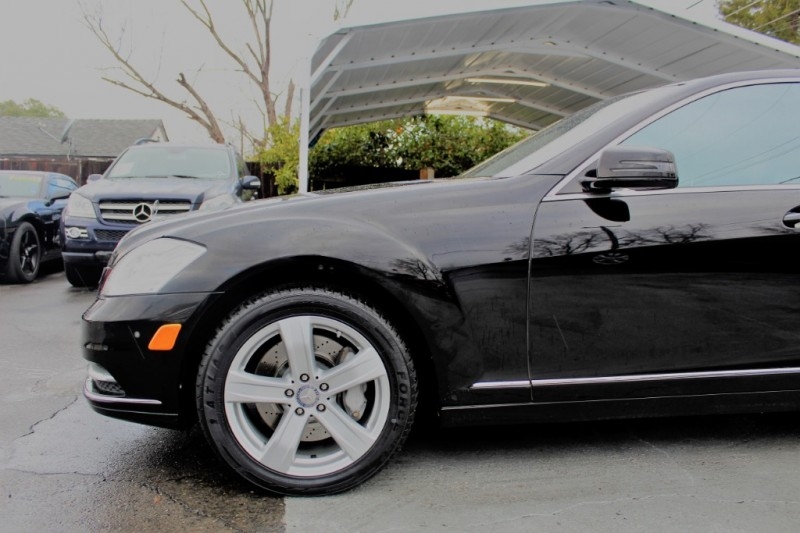 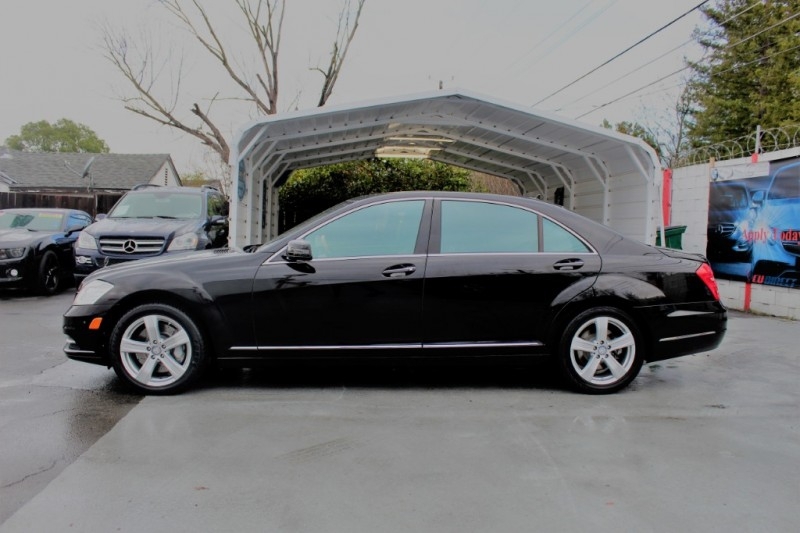 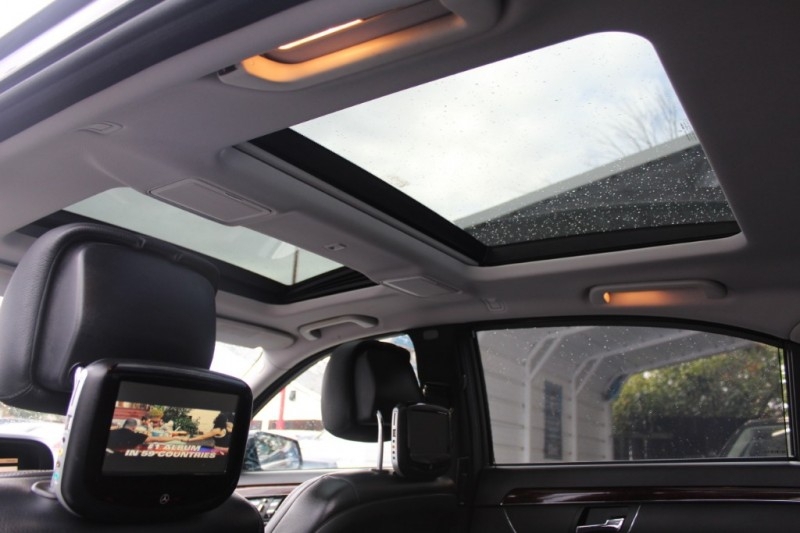 S-Class has superior engineered strength built into the frame that allows a magnificent panoramic view from the sides and boasts performance, supernatural safety, and adaptive intelligence not found in many automobiles. 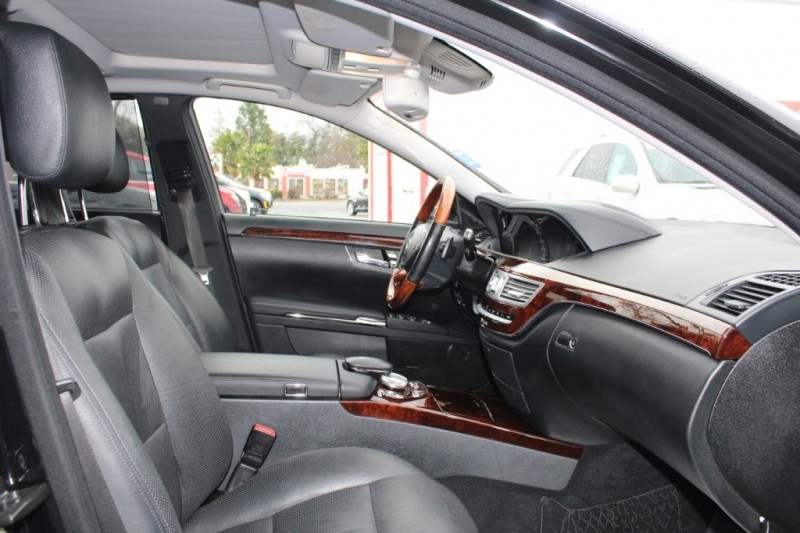 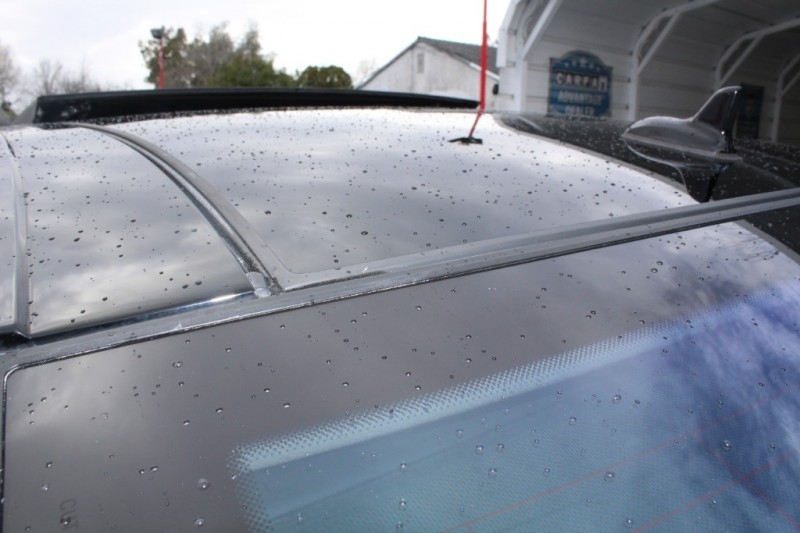 You'll be pampered in the cabin with a wealth of top-shelf amenities including a hude sunroof, rich wood trim, heated and ventilated supple leather seats and more. 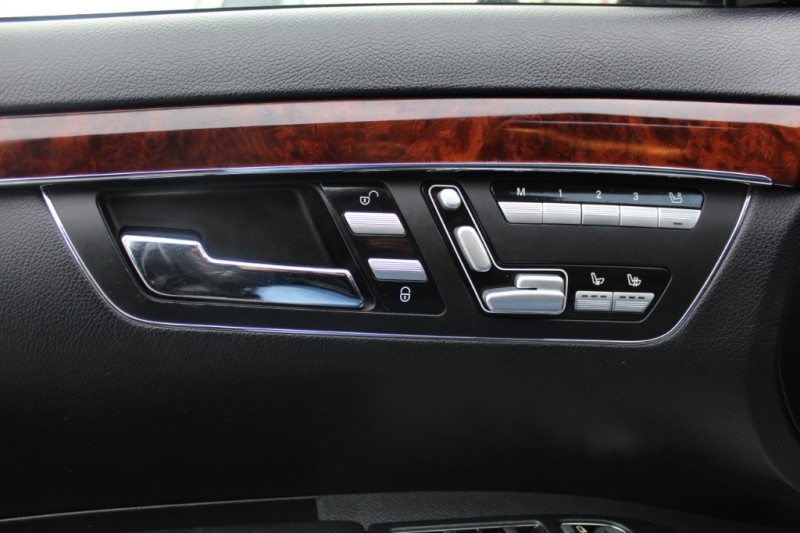 Staying seamlessly connected is easy with our COMAND interface and voice control from or Bluetooth, full-color Navigation and a premium Bang and Olufsen performance surround sound system. 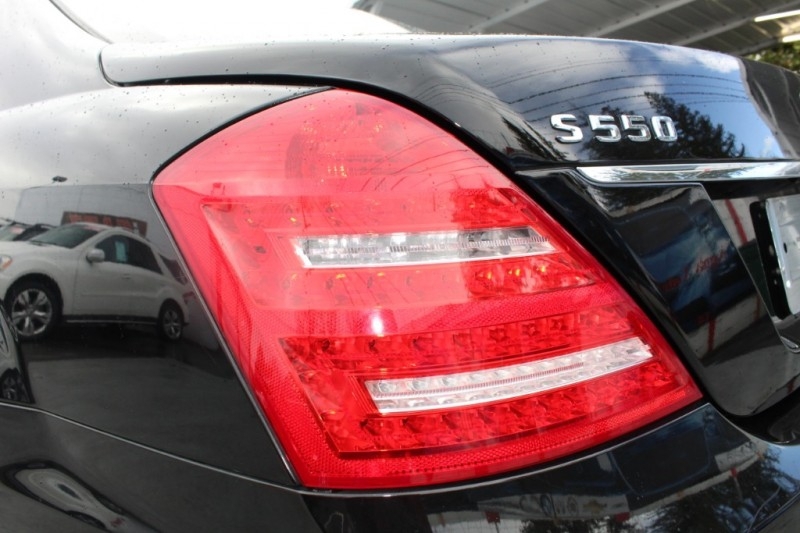 Our S550 is not just about power and prestige however as Mercedes-Benz leads the world in innovative safety features that fill this machine. 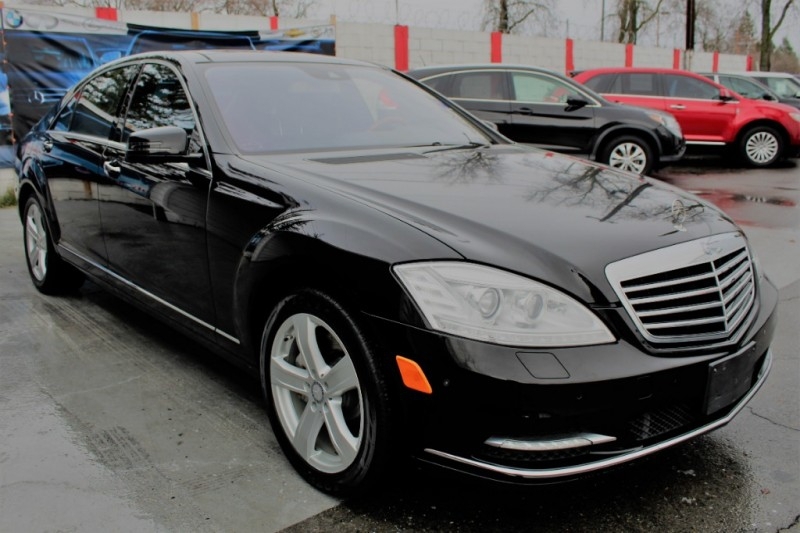 Sedans like this make a bold statement so - Print this page and call us Now... We Know You Will Enjoy Your Test Drive Towards Ownership!